has been serving our Eastern Montana community for almost 40 years! She has been licensed for 17 years including Life and Health, and Property Casualty (crop insurance). She focuses on group and individual retirement planning, financial planning and estate strategies. In 2018, she was honored with the prestigious President’s Club Award from Voya Financial Advisors. 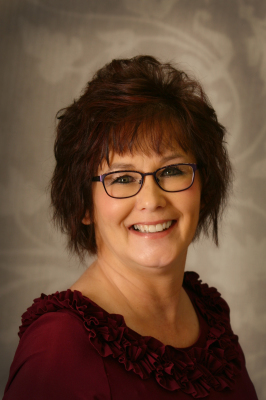 Melonie served as the President of the following organizations: Dawson College Foundation, Glendive Medical Center, Montana Healthcare Trustee Association, Glendive Lions Club, and the Eastern Montana Relay for Life. 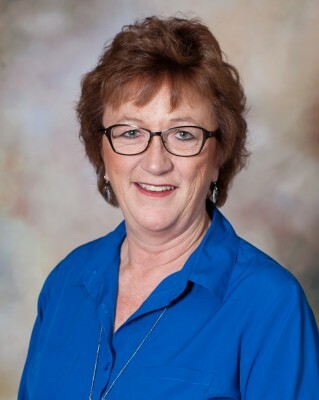 She has also been awarded the Dawson County Healthy Communities Community Champion Award and the Montana Health Care Trustee of the Year Award. Melonie established the following Endowments through the Dawson College Foundation: 1.) Fund the salary of the College Foundation Director to ensure stability of the foundation 2.) Fund the salary of the Music Faculty position to ensure stability of the Music Program 3.) Scholarships for Dawson College students. When Melonie is not working hard at the office or volunteering in the community she loves spending time with her 1-year old granddaughter Lydia. *Investment advisor representative and registered representative of, and securities and investment advisory services offered through Voya Financial Advisors, Inc. (member SIPC) 208 S. Merrill Ave, Glendive, MT 59330; 1 (800) 660-4245. After graduating from DCHS Dillon went on to receive his Bachelor’s degree in Business from the University of Jamestown. 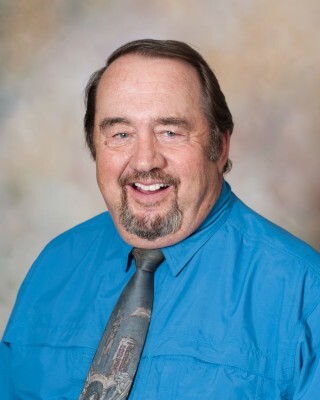 He is a licensed life and health insurance agent in the state of Montana specializing in individual under 65 health insurance, employer provided insurance products, life insurance and Medicare supplements. 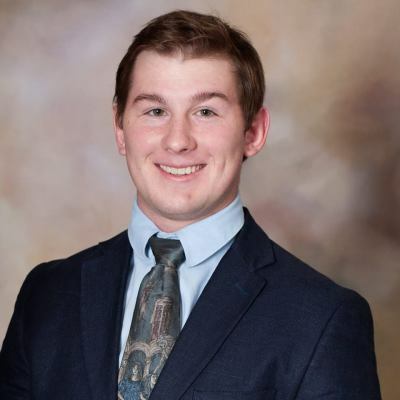 Dillon is a fourth-generation agent at Culver Insurance and is also an Glendive Lion’s member and serves on the Glendive Chamber of Commerce Board. Favorite dance move is “The Floss” (backpack kid dance). Glendive native, received her Bachelor of Arts and Bachelor of Science degrees from Montana State University. 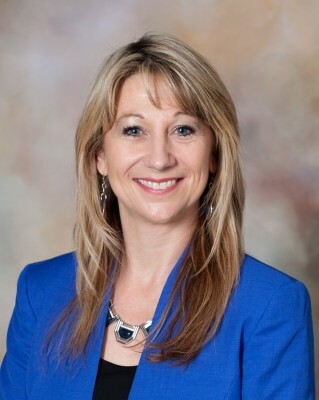 She is Property & Casualty licensed insurance agent specializing in Multi-Peril Crop and Hail insurance coverage. She also is a customer service representative for the investment business, including cost basis analysis, application processing and general service. Patty came on board with Culver Insurance Agency in 2009. She is the first smiling face you’ll see when coming into our office. Born & raised in Glendive, she graduated from DCHS in 1976, “Spirit of ‘76” and married a Glendive native, Dave. They have 1 married son. To fill the “empty nest” she & Dave share the companionship of (2) English Bull Terrier dogs. Patty graduated from the Glendive Leadership Program and is a member of Glendive Lions Club. During her leisure time she keeps busy with gardening as well as sewing projects.